"Ordinarily, I would not have posted another chapter for you to listen to until corrections were completed on the chapter du jour, but since the corrections for 11 are pretty slight, I went ahead and posted 12 New this morning. This is a tough one. Not at all sure about it yet, even though I have listened several times. 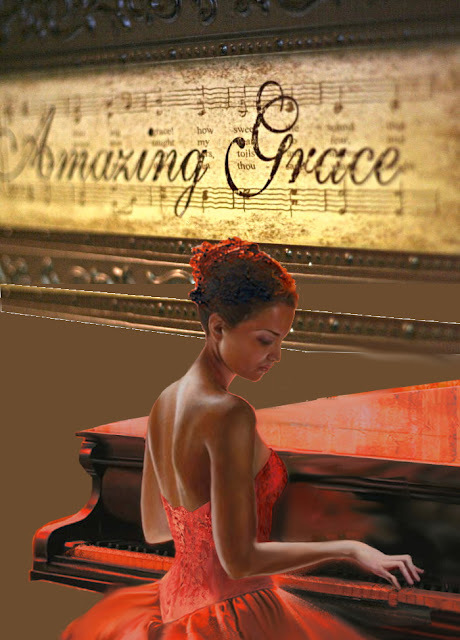 The real challenge is the "Amazing Grace". Give it a listen and let me know what you think." In reply I said, "I thought it was beautiful, Don! Your voice singing as the young widow (and later, as the mother) really lend the meaning of this heart breaking moment." 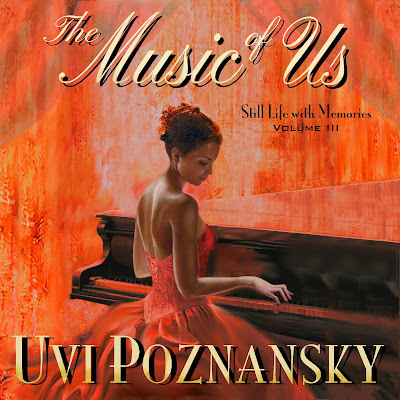 "The Music of Us" is a wonderful love story from the first sentence until the very last. It touched my heart."